The way we communicate and go about our daily lives are becoming exceedingly interconnected. Right now, you could be reading this blog post on a device that sends an email, shoots off an instant message, or initiates phone calls. A recent Syntonic 1 survey reported that 64% of workers use their smart devices to accomplish business tasks. A desktop phone is a valuable instrument for communication, and we have developed the tools to integrate it with other devices to help you stay as efficient as possible. Like any technology, VoIP requires constant innovation and adaptation in order to keep up with the always-changing way we live and work. 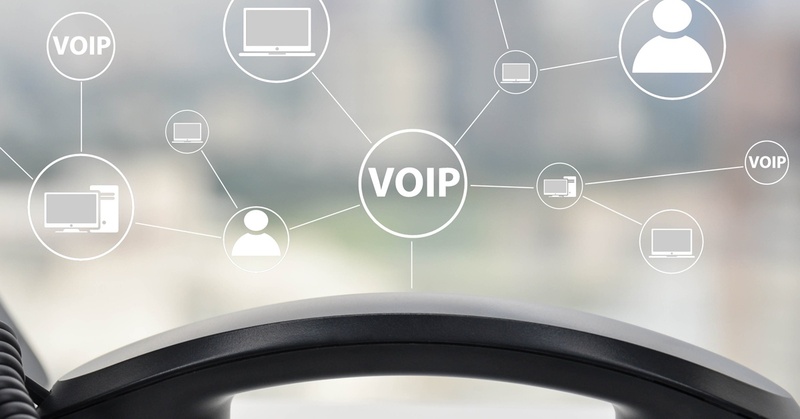 Over the past decade, VoIP has shifted from being a voice protocol to the powerful unified communications engine that is today. The future of VoIP, and more specifically VoIP endpoints, will require continued evolution and adaptation. 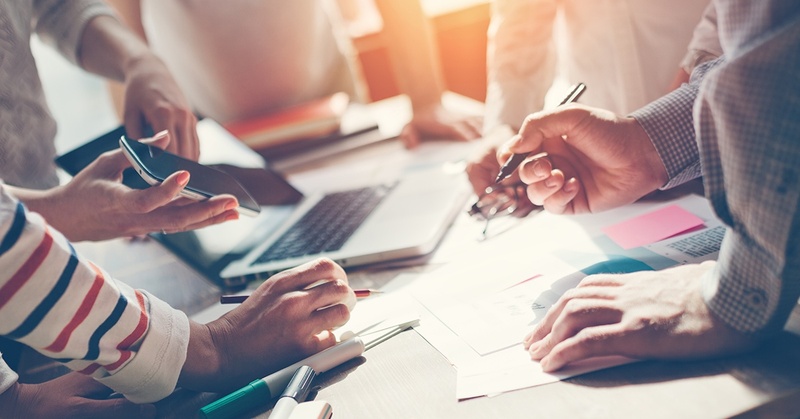 With the ability to communicate from almost any device, how do manufacturers ensure VoIP endpoints continue to be relevant?